The gas consuming Park Foundation trust-funders are becoming ever more bold in doing what they can to keep everyone else from having access to this energy. We’ve followed the Park Foundation for years, of course. They’re the epitome of so much that’s wrong with the way the wealthy special interests influence our politics and public policy. Worse, they do it as a tax-exempt private foundation that’s not legally permitted to do lobbying, with but a few limited exceptions. 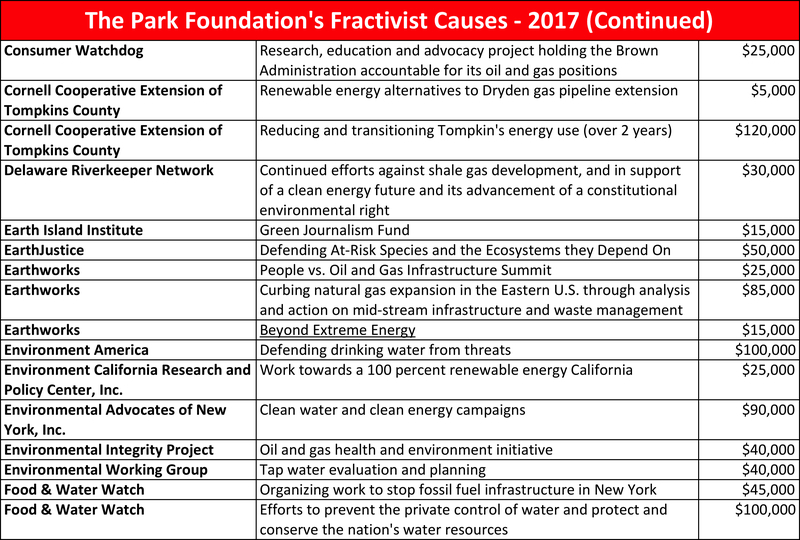 Lobbying, simply put, consists of attempts to influence legislation and the Park Foundation is getting bolder and bolder in doing just that by funding a multitude of fractivist initiatives carried out by others willing to do the Park Foundation’s dirty work for a price. What brought the Park Foundation back to top of mind with me again is a little research I did the other day to discern who might be funding a particular initiative. I went to their grants award page, selected the 2017 grants tab, went to the bottom and chose “view all” to get a full list. 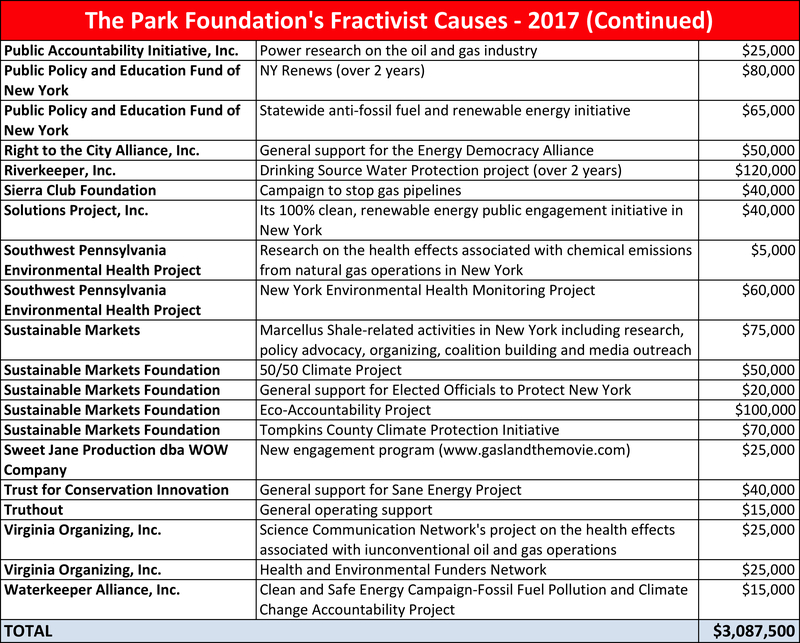 Park is, to their credit, one of the more transparent foundations out there, unlike, for example, the Rockefeller Family Fund, which tells you they gave the Sustainable Markets Foundation a grant last year for “the Pipeline and Property Rights Project,” but little else. That’s probably because disclosure, like legal discovery, can be a curse. The hypocrisy is overwhelming, to be sure. But, it’s not just the headquarters. It’s also Adalaide Park Gomer, the trust-funder behind the whole thing. Not the money. She didn’t make a dime of it. She inherited it from a father who made selling cakes mixes and putting ugly billboards and she spends it freely. One suspects she does so to salvage her own self-worth from the depths of a guilt complex at having, in her mind, done so undeservedly well. Or, perhaps she’s simply engaging in some self-innoculation from criticism related to her wealth and multiple home lifestyle. 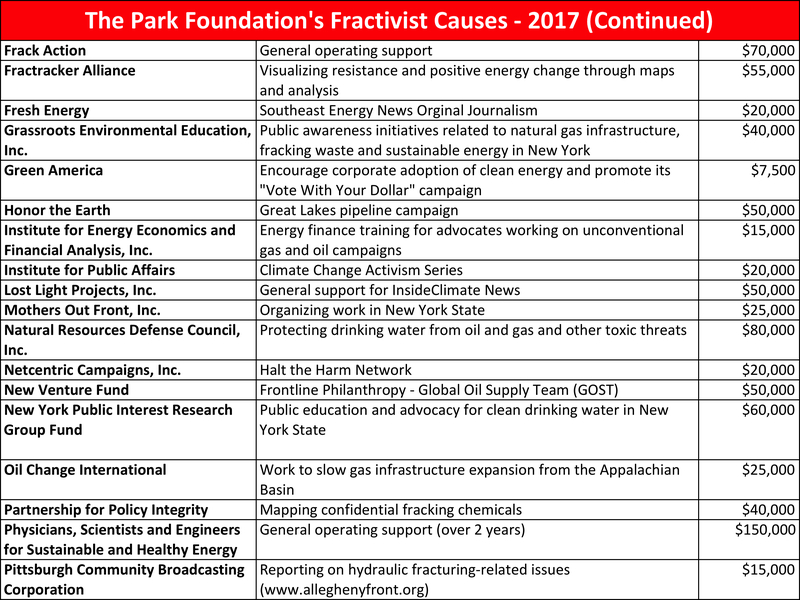 The influence of Fractivist Rasputin Jay Halfon, who serves as a well-paid of the Park Foundation Board of Directors, is everywhere. His Sustainable Markets Foundation (largely a Rockefeller creation) got multiple grants, as did Earthworks and 350.org, both of whom he also serves as a director. There is also the New York Public Research Group with which he is closely associated, as it largely serves to generate lawsuits for trial lawyers to pursue. Josh Fox, who operates through his own non-profit known as Sweet Jane Productions, continues to get funded to make noise, although it’s questionable whether anyone’s listening any more. Two extremely radical groups, “Beyond Extreme Energy” and “Sane Energy,” both of which are insane entities, are also funded to disrupt anything and everything. The grant descriptions are amazingly careless in the sense they are accurate. They include such objectives as “organizing work to stop fossil fuel infrastructure in New York” and “work to slow gas infrastructure expansion from the Appalachian Basin.” Then, there’s “research, education and advocacy project holding the Brown Administration accountable for its oil and gas positions.” I have little sympathy for Jerry Brown, but how is advocacy and holding him accountable for what are obviously refusals to sign onto anti-fracking legislation not lobbying? 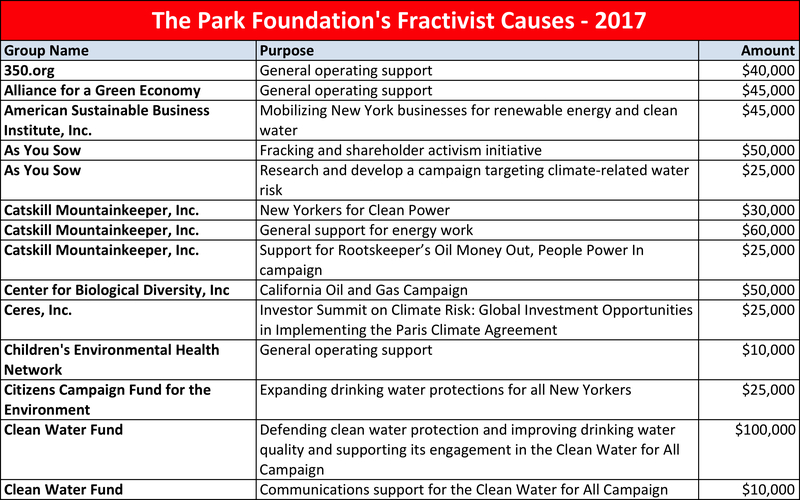 Park funds the biggest fractivist players (e.g., Food & Water Watch, NRDC, Sierra Club) as well as a multitude of smaller groups we hear from everyday (e.g., Catskill Mountainkeeper, Delaware Riverkeeper). There are no significant players it doesn’t fund, in fact, and when one considers it is closely allied with other gentry class fractivist funders, it becomes clear just how orchestrated and small the whole fractivist thing really is. They’re also the same people; a gentry class cartel together with its shills for hire. 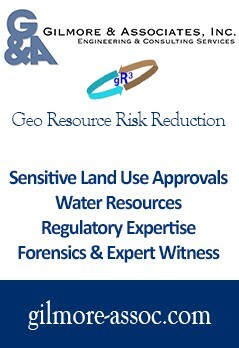 Review the list and you’ll notice many other connections. The Park Foundation is, in a word, a scam. Too bad a bunch of us “gassers” couldn’t put a protest together in front of the Park Foundation building at 140 Seneca Way. I go past there every time I go to the Finger Lakes. A protest there would have a lot of people see us as it is on the main drag of Route 79 going into Ithaca. 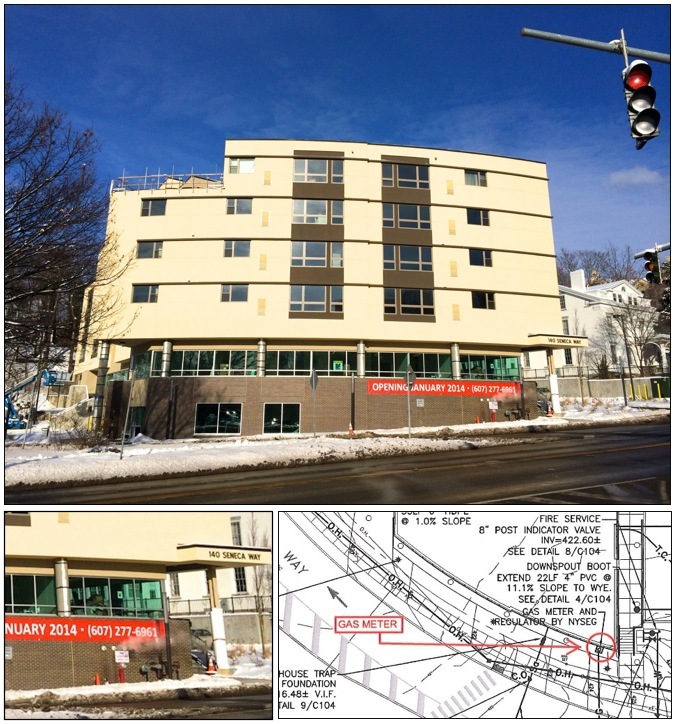 Public sidewalk right next to the building would be a great asset for raising awareness of how Gomer uses nat gas to stay warm in the winter. Wonder how that daughter of Roy Park would take a protest?